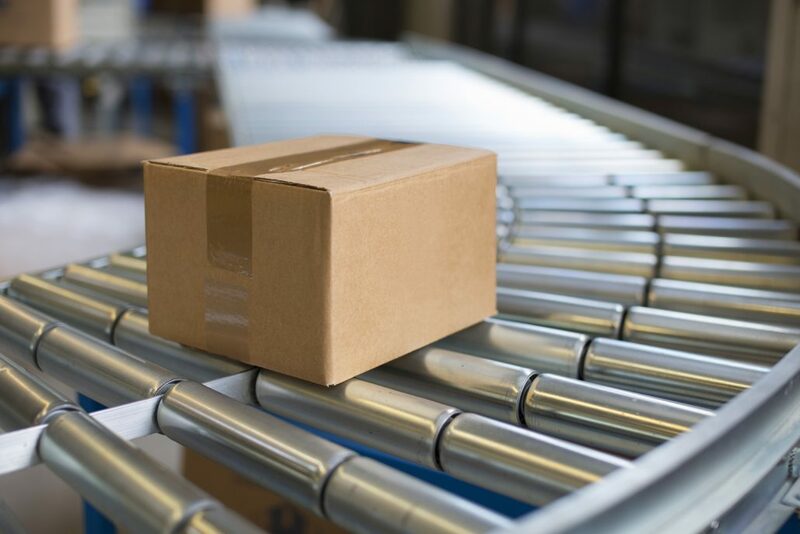 AST offers its customers innovative materials and a complete range of services, together with high quality and specific expertise in the packaging industry. 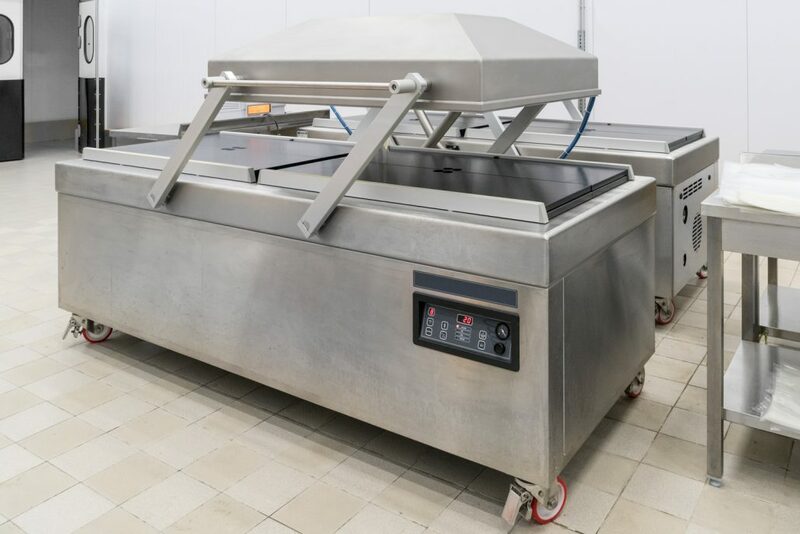 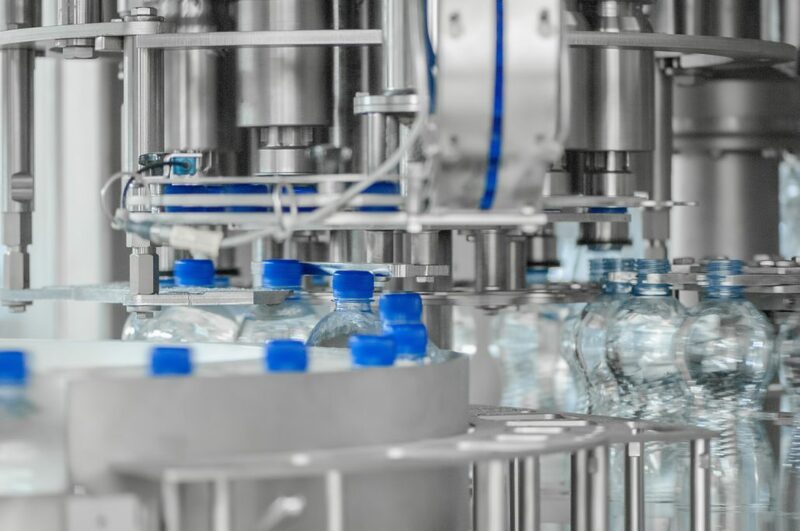 Resistance to corrosion caused by most food and liquids, unchanged flavours, easy cleaning and maximum hygiene for processing and storing food, in addition to the many modelling possibilities. 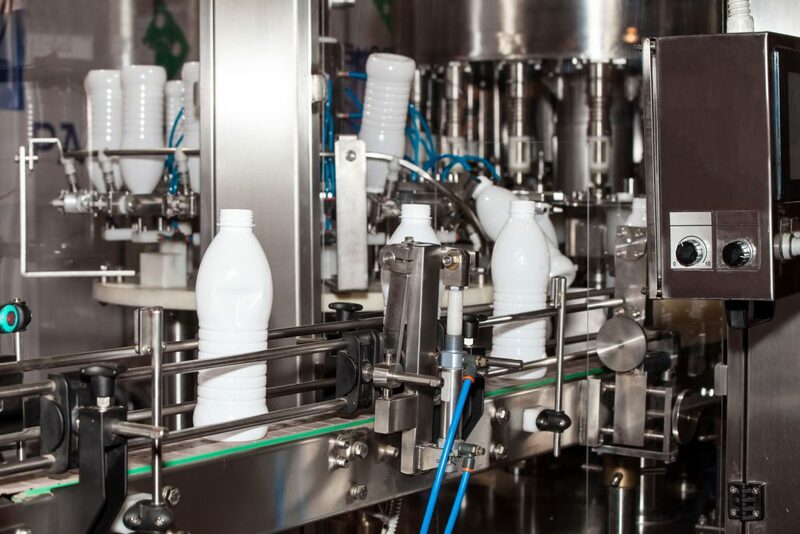 These are some of the reasons that have led stainless steel to be so widely used in the food and beverage industry. 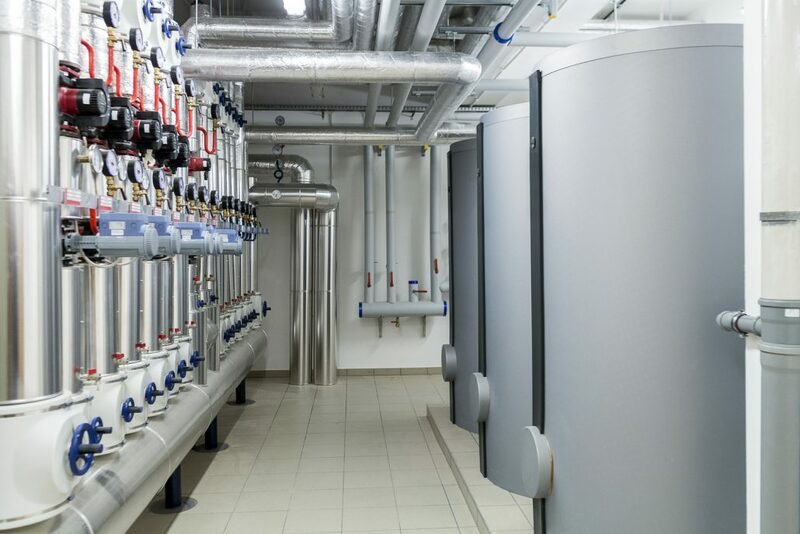 Our Finishing Centre allows us to offer a wide range of surface finishes which are suitable for specific customer requirements and the final use of the steel. 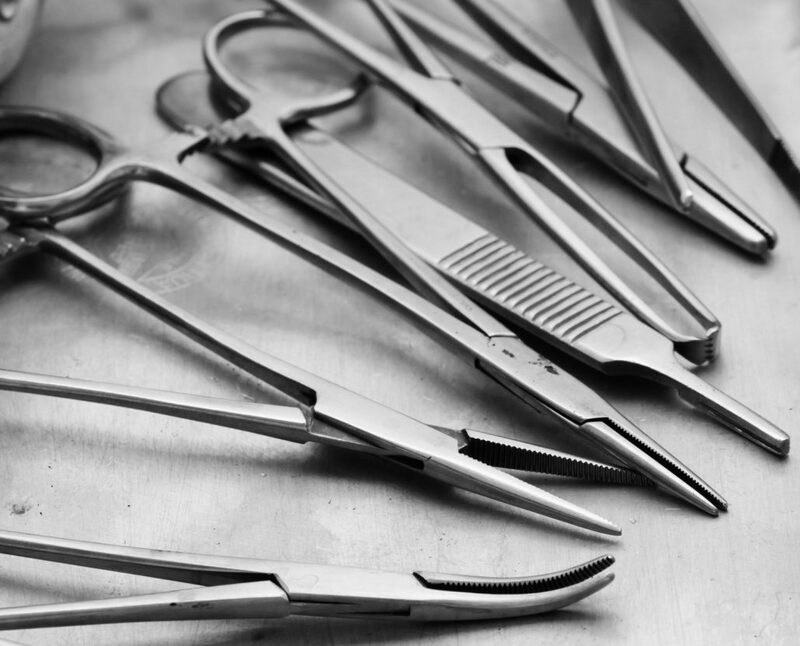 By their very nature, devices designed for medical purposes must meet stringent design and manufacturing criteria. 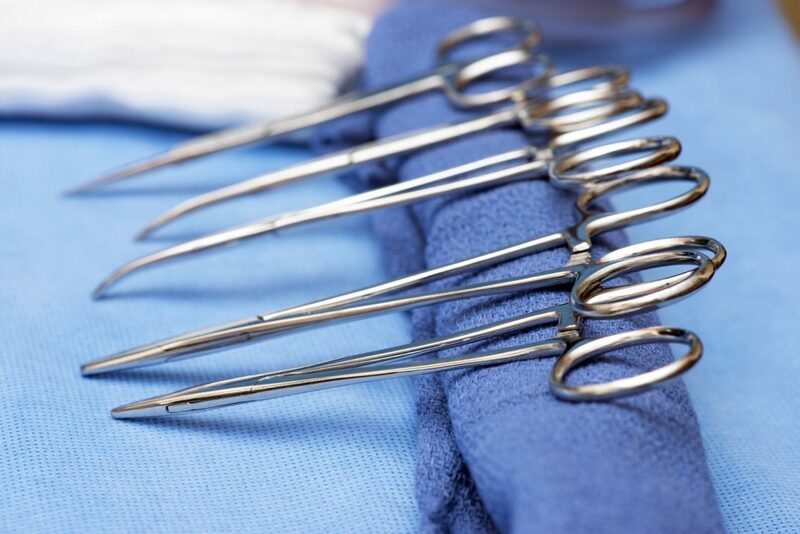 Stainless steel is one of the most commonly used materials for producing medical devices. 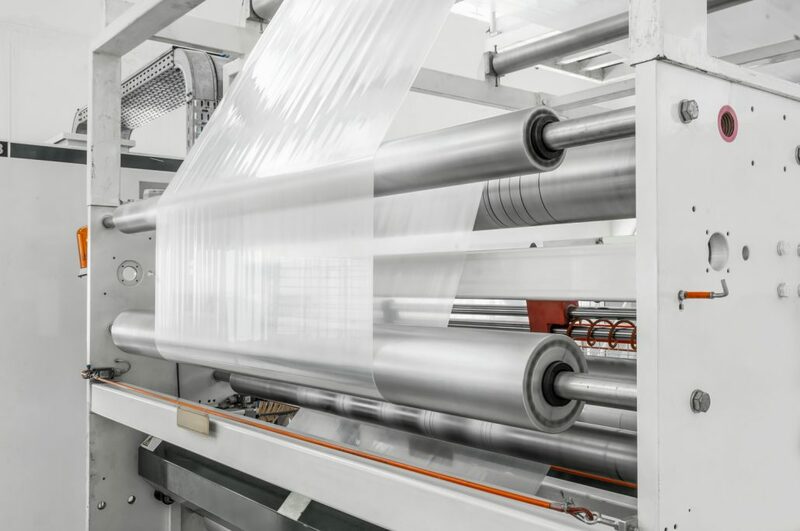 Chromium and molybdenum increase scratch and corrosion resistance – perfect for cleaning and sterilisation. 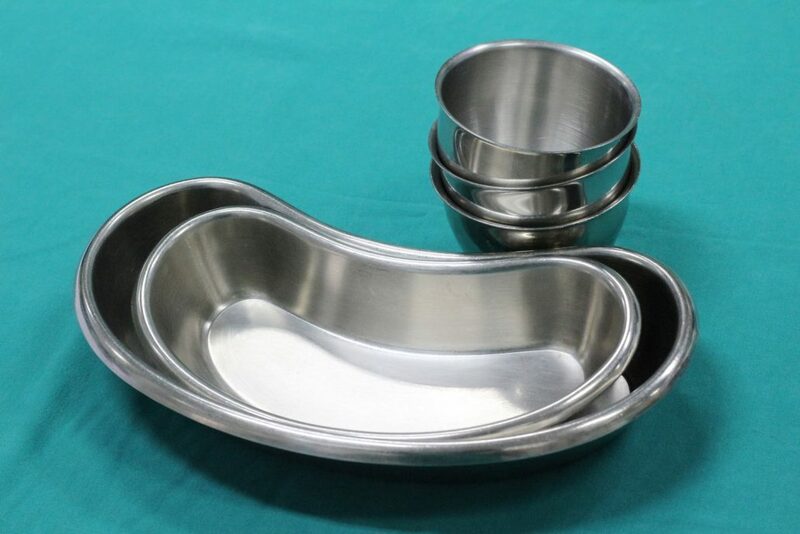 Nickel provides an extremely smooth and polished surface, important for hygiene as well. 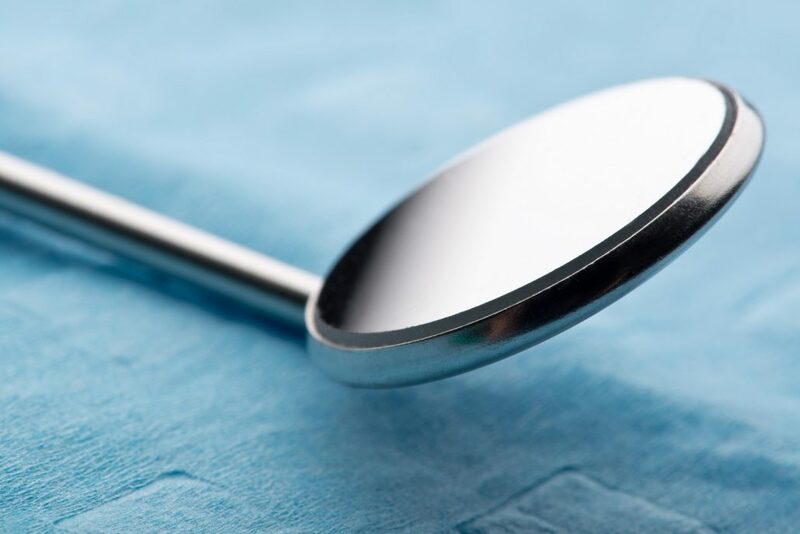 The stainless steel grade offered by AST in the medical industry is beyond 304: SLD 316 presents excellent physical and mechanical properties. 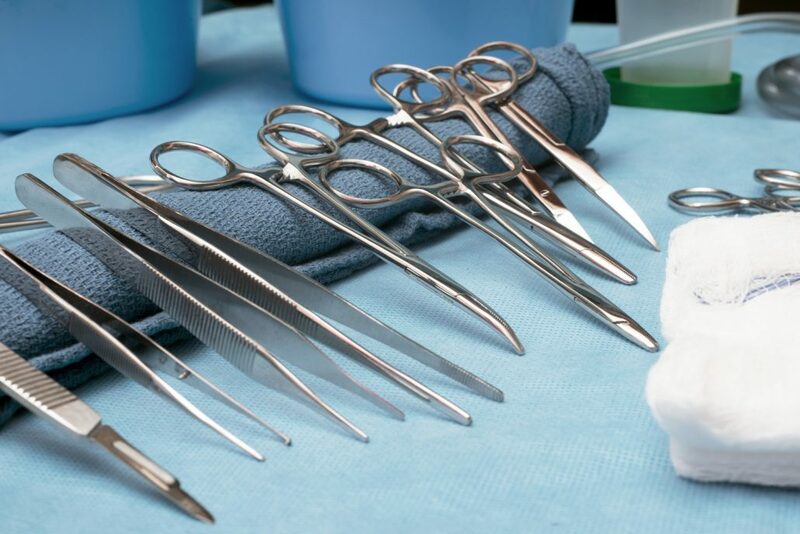 The excellent properties of AST stainless steel in the medical sector, such as good formability, strength and hygiene, allow manufacturers to produce medical instruments, such as knives, scalpels, syringes, needles, surgical clamps, scissors, and surgical blades. 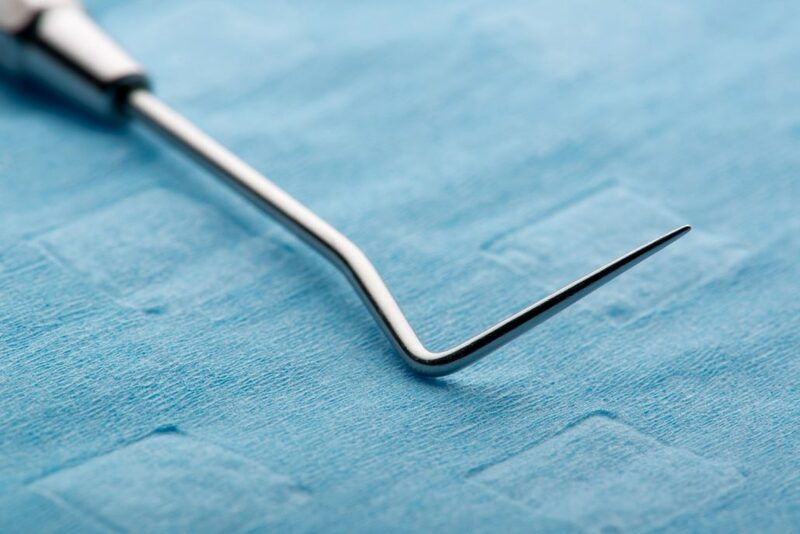 These tools are made with high-strength steel grades to meet rigorous cleaning and sterilisation requirements. 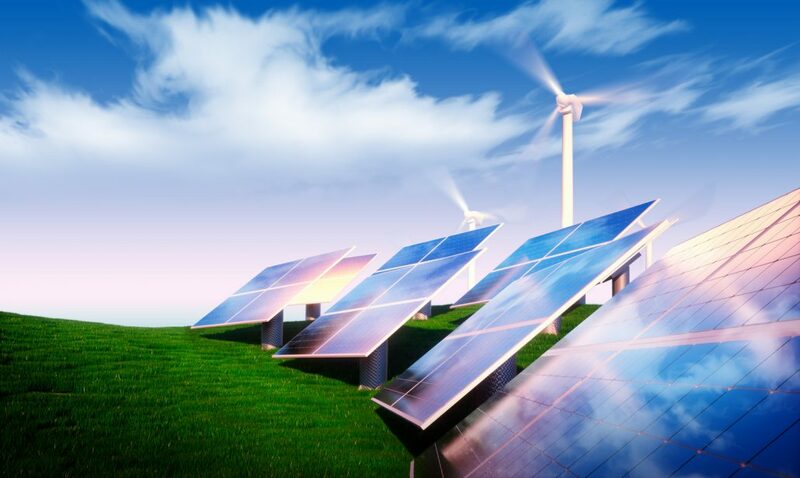 AST stainless steels can be used for a wide range of technologies related to renewable energy sources, such as solar, geothermal, hydro and wind. 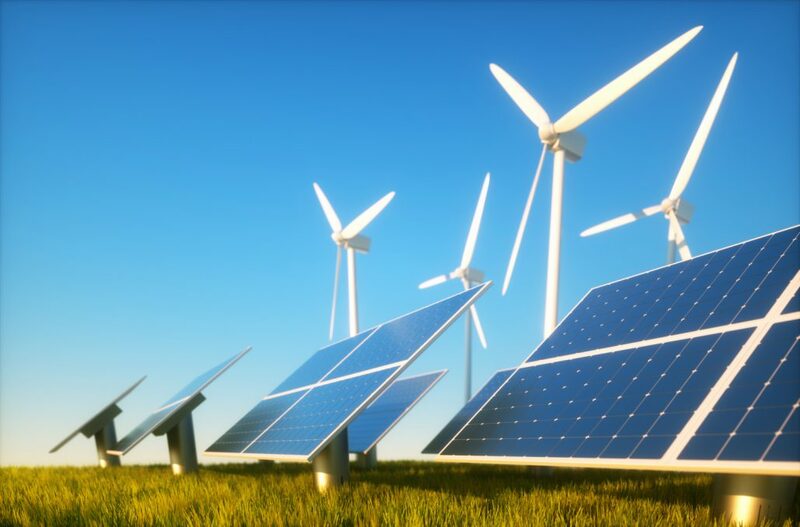 AST stainless steel is an excellent solution for renewable energy because it can be used to produce the components which need to be most susceptible to corrosion. 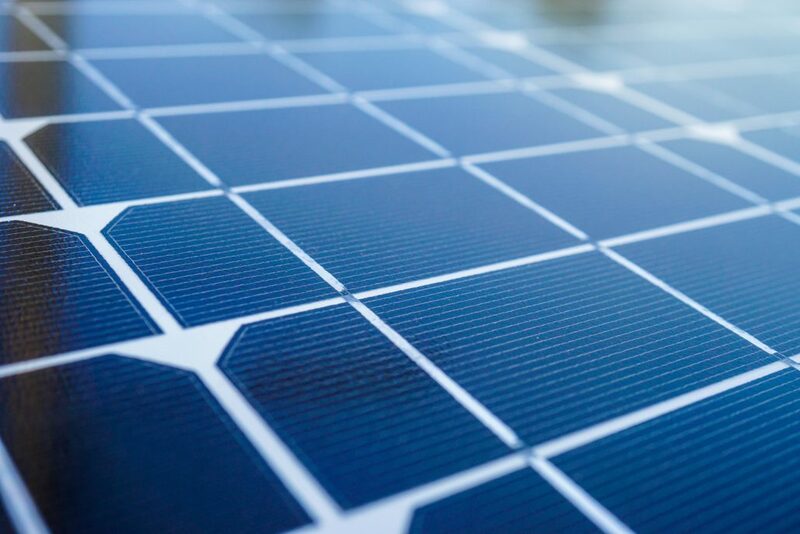 With its wide range of products, AST offers solutions for producing, transporting, storing and processing renewable energy and fossil fuels. 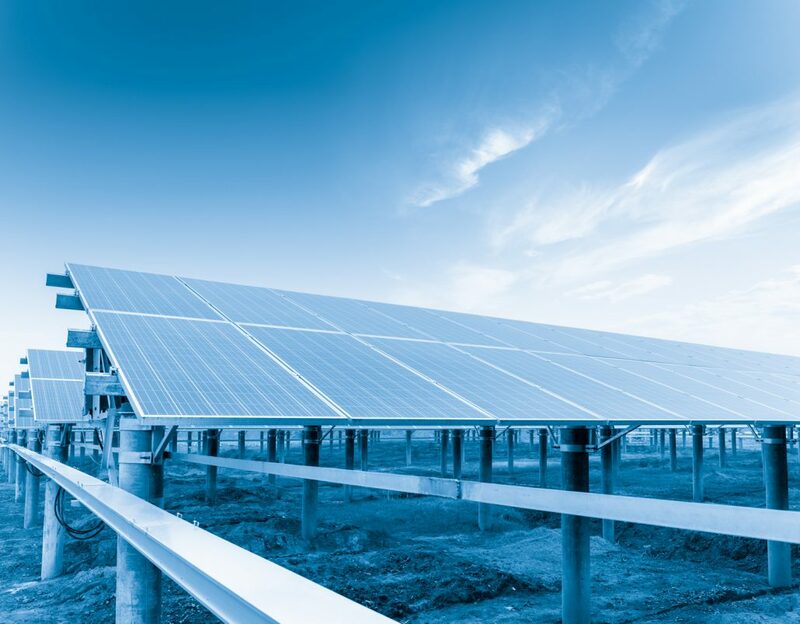 AST stainless steels are used in all the manufacturing activities of renewable energy, from molten salt tanks to solar heating systems for homes and photovoltaic installations. 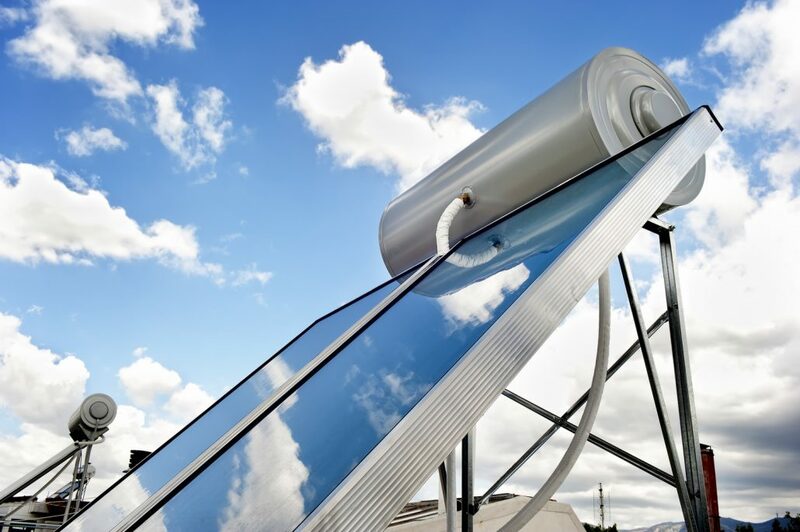 AST stainless steel is chosen for building innovative green buildings for major projects involving renewable energy. 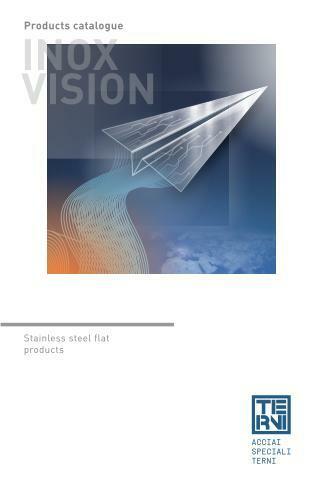 The recycled content of our stainless steel is equal to 60% and our main products have environmental product declarations. 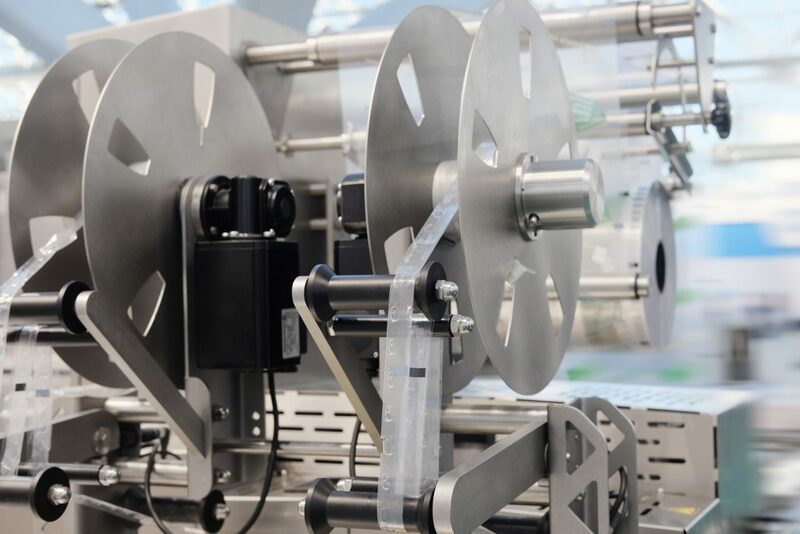 Conventional and ferritic grades specifically developed with high technological content.